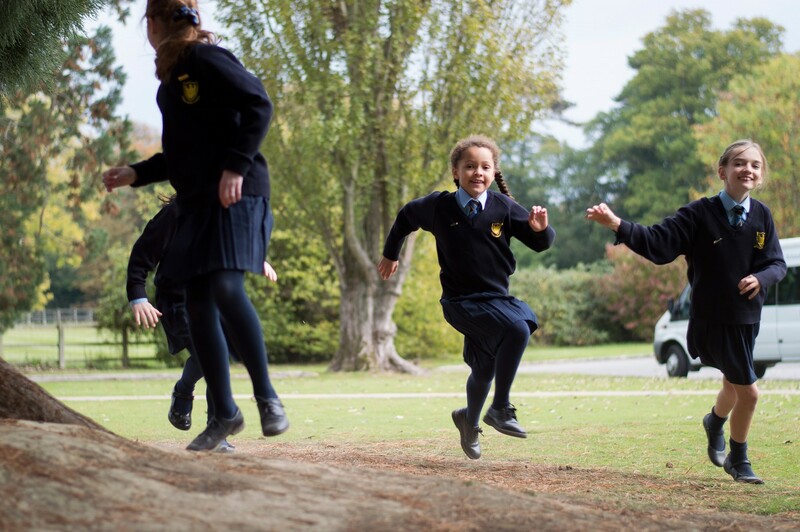 You will be reassured to know that we take the safety and well being of our pupils very seriously. Below are key policies which explain how we do this. These and all other policies are available on request from the School Office.